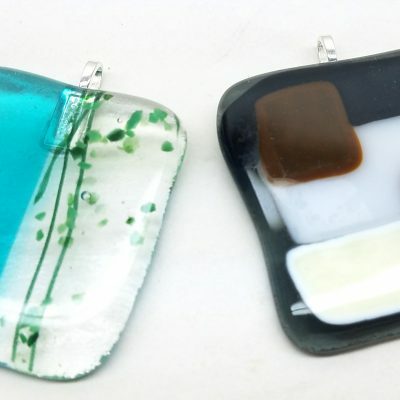 Learn how fun glass fusing can be with an introductory workshop cutting and designing glass pendants. 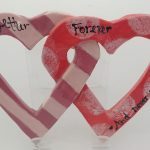 This is a great introduction and fun for a group of friends, date night, bridal showers and more. 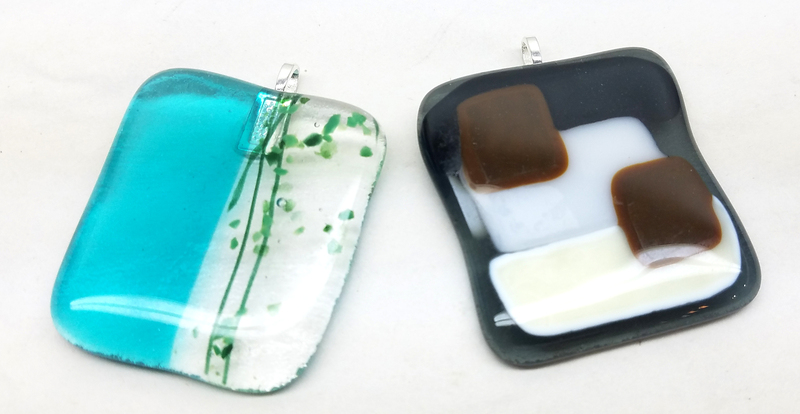 During this workshop, you will create two custom glass pendants using a variety of colors and textures. 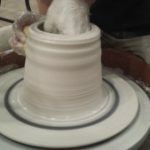 Design your pendants how you like and we will fire them in the kiln and add findings. Fired and finished pendants will then be ready for pickup in a few days. I consent to Burst of Butterflies collecting my details through this form. 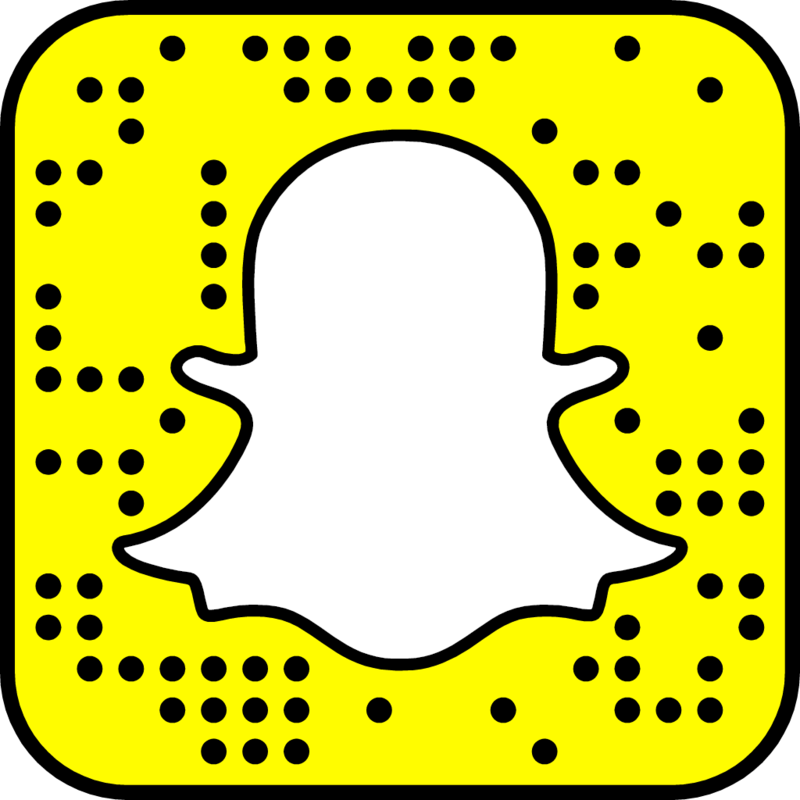 Take a Snapchat photo of this Snapcode to add Burst of Butterflies on Snapchat!